This is a Private Park with beautifully maintained manufactured home, Everyone that stays always says, that it is far far better that staying at a motel. 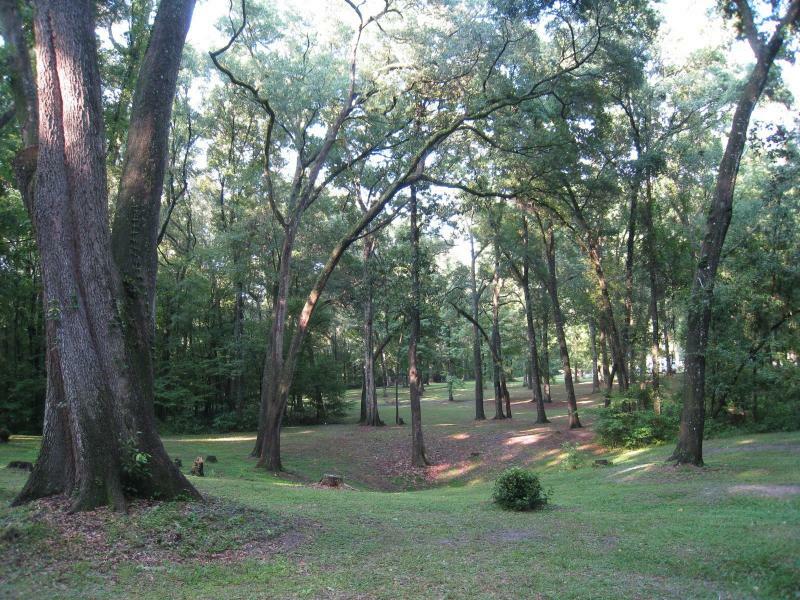 Located on 12 acres of rolling hills and grand daddy oaks. As owner managers we are far enough away that you have privacy but are available with an activity manual to direct you to all the fun locations with maps and suggestions which is usually very much needed and appreciated. We do make sure the bon fire is a safe one. Located in North Central Florida 2 1/2 hours N.W. of Disney World, 10 minutes from I-75, 5 minutes from historic High Springs. We are also 25 minutes from Gainesville Florida and major shopping. We are 5 minutes from Winn Dixie, and many fine restaurants. go to our "contact us" page to the right so you don't get stuck in our spam blocker. Spend a day tubing down the Itchtucknee or swimming in the 11 nearby Springs, only 15-18 minutes away, then after a day of water fun come back to our getaway in a private park away from the crowds and have a barbecue, and at night sit around a bon fire and listen to the hoot owls hoot. Everyone always says how much nicer it is to stay here rather than at a motel. We have Azalias, Oaks, Magnolia, lots of deer, hummingbirds, songbirds, and much more. Enjoy sitting around a campfire at night and listen to the Hoot Owls. 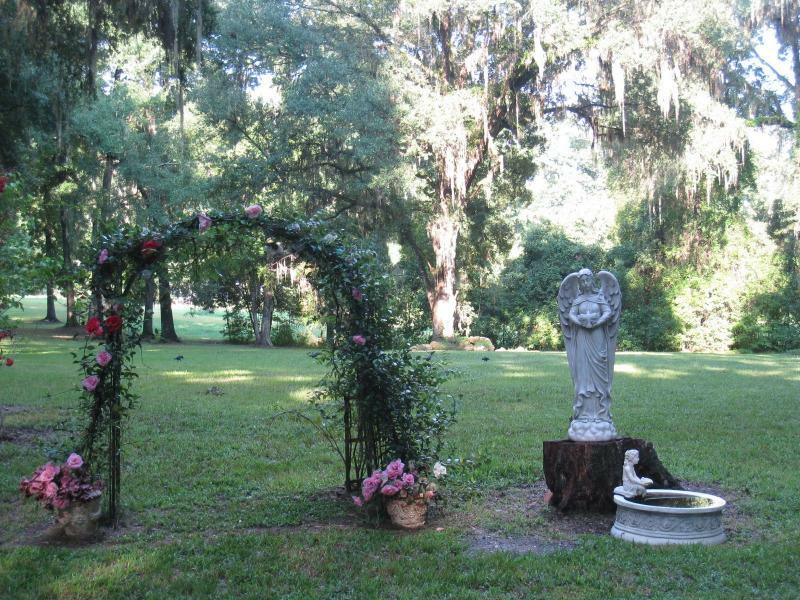 Only 5 minutes from Historic High Springs which has many antique shops, artist's shops and fine dining. We are just 3 minutes from the Santa Fe river boat launch.